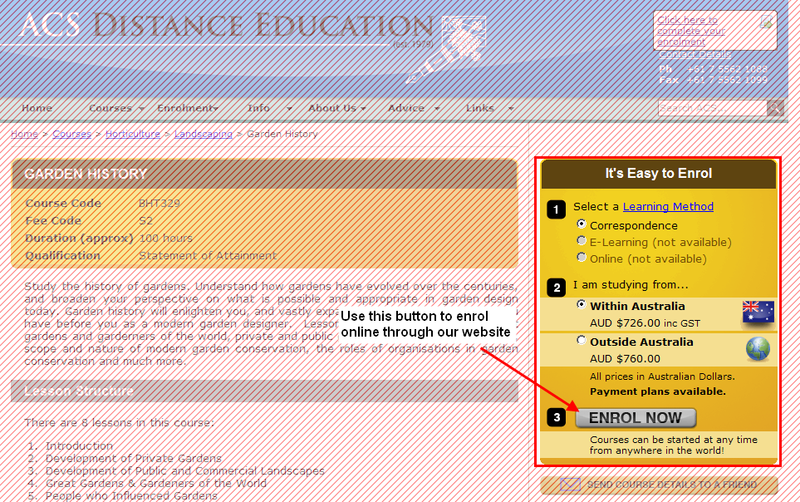 You can use this form to make a secure credit card payment to ACS Distance Education. Please only use this page when requested to do so by ACS administration staff. When you make a payment using this page, the details you supply will be reviewed before your card is processed. If we have questions about your payment, we will contact you before processing the payment. When you click proceed, you will be taken to E-Gateway's secure payment page. Once your payment has been completed, you will be taken back to our servers to view your invoice.